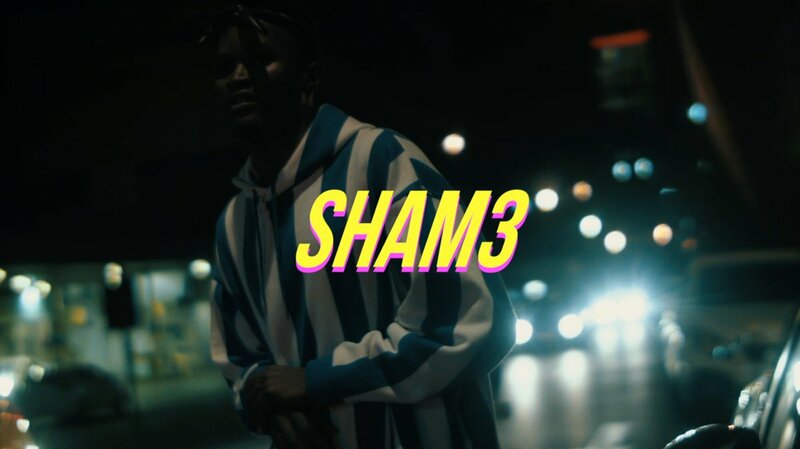 3TWO1 has just dropped off some fresh visuals for his ‘SHAM3’ single. The joint stems from his recent RIS3 EP that dropped late last year and the new video finds him simply heading out to street to perform the track with some scenes of his stages performances being edited in. Th likes of B3nchMarQ, former Lemapi Entertainment member Scarra and Shawna (who directed it) make an appearance in the video. The song itself is quite good and is perfect to introduce those that haven’t come across 3TWO1 before.